I have been watching Full House on Youtube, one part here and one part there. When I have time after my examinations, I must go and borrow the series and watch. Anyway, that’s not the main point. 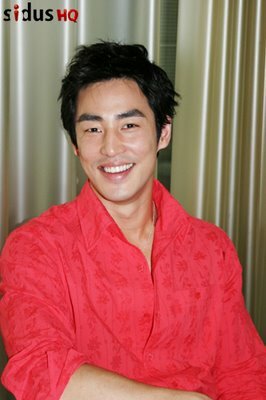 The main thing is that I found Kim Sung-Soo really handsome and cute, so I looked for a few of his pictures. Hope you like them!